Kerala hill stations came into spot light since Munnar received wide acceptance as one of the finest hill stations of India. There are several other enchanting hill stations not as famous as Munnar yet each spelling magical charm in its own way. There are only a few landlocked districts in Kerala. Of them, Idukki and Wayanad are filled with mounts and valleys to such an extent they can even be considered as two mega hill stations. 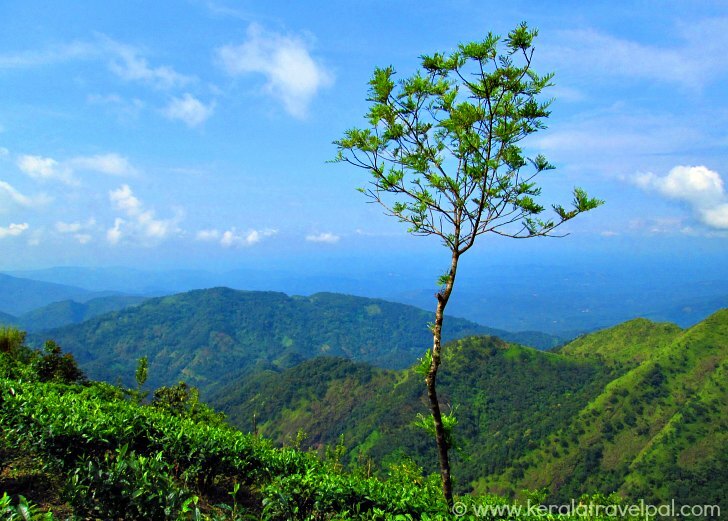 The other place to mention is Kottayam, which has a few fine hill stations such as Vagamon and Ilaveezha poonchira. The eastern part of several districts have green hills in misty blanket with waterfalls, wildlife and the rest of it that bring the awesome hill station feel. Hill stations such as Munnar, Ponmudi, Devikulam, Peerumedu, Nelliyampathy, Vagamon and Wayanad are known among travel circles. 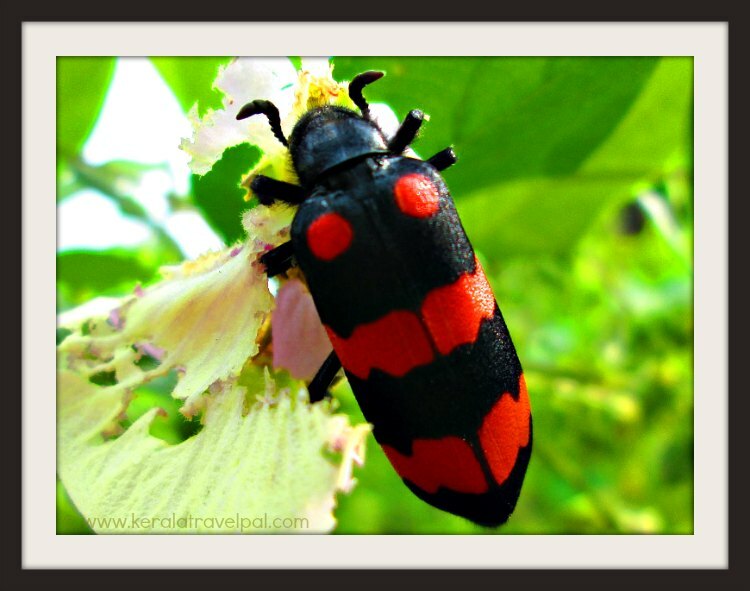 All of them are located on Western ghats mountain ranges. These are not the only ones in there. You will find plenty of small hill stations ideal for both picnics and longer stays. Some of those pristine places no longer remain secret. Elaveezha poonchira, Kanthalloor, Gavi, Ayyampara and Illickal are just a few. As you travel from the plains, landscape changes quickly. Grey-brown soil of the plains suddenly turns red. The overwhelming presence of coconut trees hits an end. Greenery then is taken over by rubber plantations and wild vegetation. Spices such as cardamom, pepper, cinnamon thrive enriched by fertile soil and wet cool conditions. The scenery of jack fruit trees, areca nuts, coffee plants, bananas and a multitude more of shrubs and trees bring back to life child hood joy and enthusiasm. Hill stations are interesting places to visit. Nature’s heavenly kingdoms where sky is near and clouds are just around. Journey through winding mountain paths is an unwinding experience where nature calms you with a million leaflets of tea. Did I forgot to mention about those hill station flowers that are going to delight you now and then? The spectacle of undulating terrains and panoramic views gets a touch of silver with waterfalls, streams and rivulets. Mist shows its might over the hill tops and valleys. Which hill stations you visit depends on type of your visit. Packaged holiday tourists get to visit Munnar and surrounding hill stations. Adventure travelers and back packers reach out to far flung destinations. 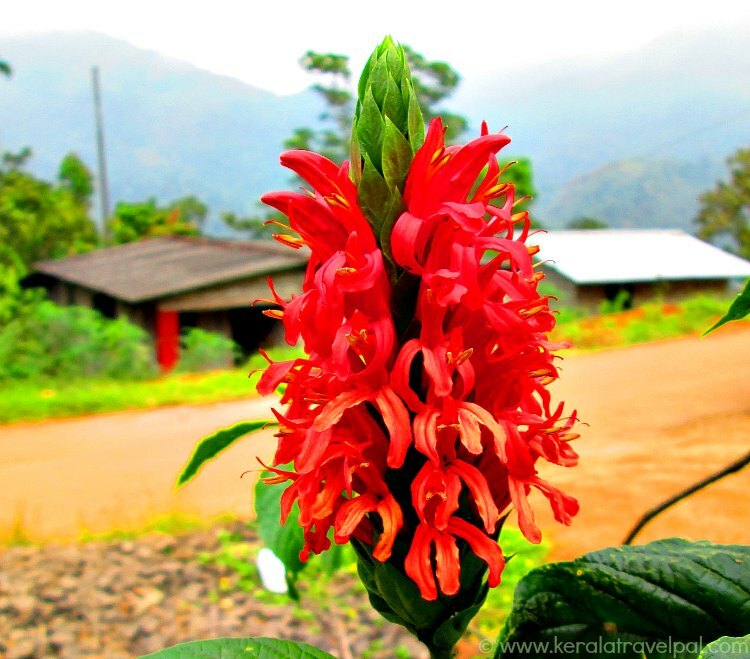 Discussing Kerala hill stations is incomplete without a respectful mention about Wayanad. Usually mentioned as a single hill station, Wayanad is actually an entire district filled with unending beauty. Most Kerala visitors sadly miss out on Wayanad for two reasons. The first reason is its location, which necessitates further travel to the north. Second is lack of awareness about the beauty that is Wayanad since South Kerala and Munnar are actively marketed. First and foremost is sightseeing. You will want to get to the most beautiful locations and get the best snaps possible. So you will find yourself in tea gardens, meadows, near waterfalls and even inside the woods. Trek and explore. Hire a bicycle or a motor bike. Visit a sanctuary and join a trek to sight some wildlife. Do some boating in a lake near a dam. Visit a spice garden or a farm. Do you want adventure? Book in for some paragliding or rock climbing. What about snuggling up in those wet cool mornings, hearing the tune of raindrops in the background?